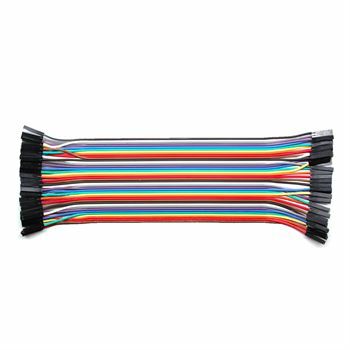 Jumper wire female to Female, used in connecting Male header pins of any development board. 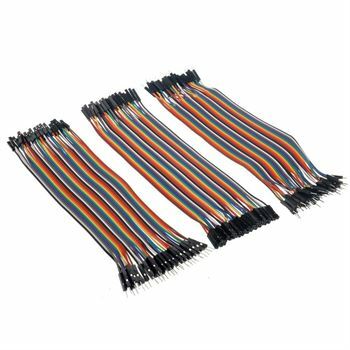 Suitable for Arduino and Raspberry Pi projects. 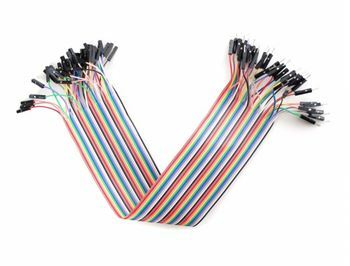 The jumper wire set can be separated to form an assembly containing the number of wires you require for your connection and to support non-standard odd-spaced headers. Used in connecting female header pin of any development board. 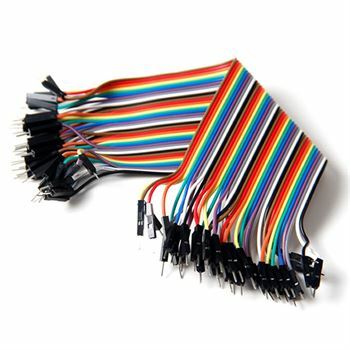 Ribbon contains 40 pcs male to male jumper wire 4 each in 10 colors.